Prepare your DMV Permit test with this innovative app. Pass your written Driver's License permit test using your iPhone/iPod Touch and iPad. Driving Test has over 500 test questions with multi-choice answers including 100 questions with traffic signs. 1. Driving Test also has several "Safe Driving Tips"
2. Tips for passing "Behind The Wheel" driving test. 3. It also has all the common mistakes new drivers make when they take their behind the wheel test. ****Excellent application. I've been in the Driving School business for 25 years. I find this to be an excellent tool technologically advanced and beneficial to our clients. ***I'm a driver education instructor who loves your application Driving Test. I find the questions to be very realistic to our Minnesota questions. I will highly recommend it to all of my students and driver ed colleagues. Thanks for creating this application. 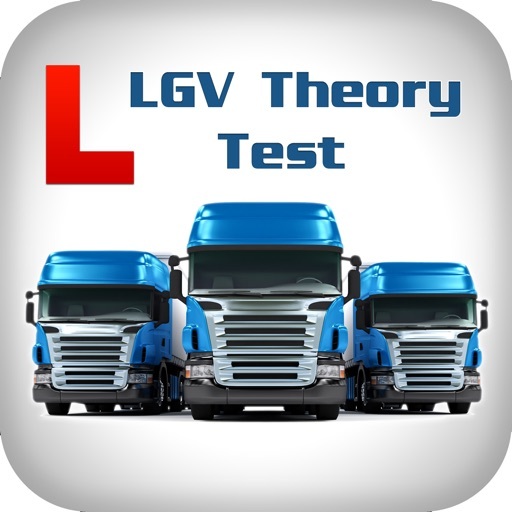 ***I teach driver education and was very impressed with the application. It is well thought out in terms of how it works and the immediate feedback which can be followed up by emailing the test results back to the user. Will recommend this application to colleagues to share with students. IMPORTANT NOTE: This driving test is meant for Regular Driver (Class C). It is NOT meant for Commercial driver or Motorcycle driver. Supported to iPhone 6 and iPhone 6 Plus.